One stop party shop....Magicians, clowns, costume characters, inflatables, dunk tanks, 'fun food' machines, theme parties, casino parties, Karaoke, DJs. One stop party shop! 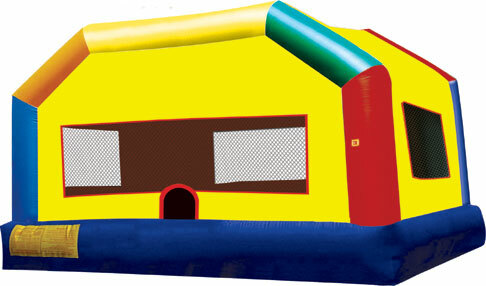 We have magicians,bounce houses,clowns,balloon artists,jugglers,'fun food' machines,D.J.s, 'green screen', anything and everything to make your next party a hit. We have a professional event planning staff who can help you custom design your event. 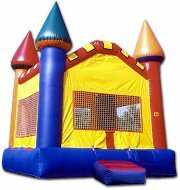 We do anything from kids birthdays, to weddings, bar-mitzvas, reunions, to bigger corporate events.